Often called the twin city of Mumbai, Pune is a unique and lively metropolis in Maharashtra. With tons of great Places to Visit in and around the city, surely every avid traveller will love to explore the absolute wonders of Pune Tourism. 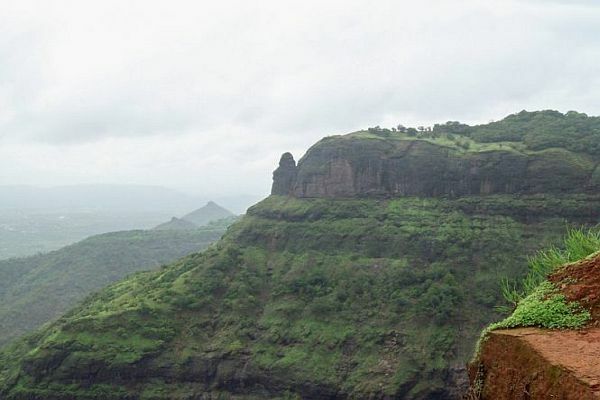 Although the city has tons of interesting Pune Attractions to keep you busy, it is the range of spectacular Places to Visit near Pune in Monsoon that really steal the show. These places located near Pune make great weekend getaway spots especially during the Monsoons which bring out the best in them. 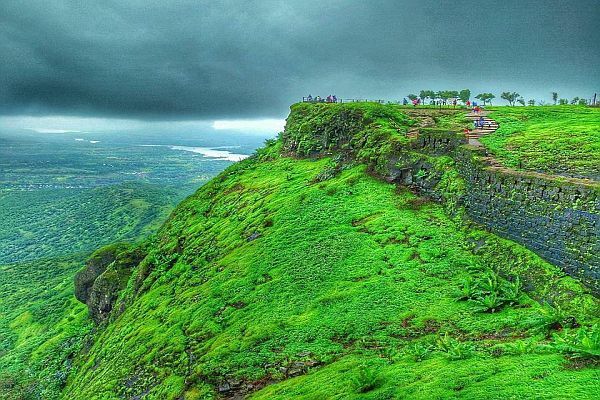 Since rains clouds are just around the corner, lets’ take a look at some of the Best Places to Visit near Pune in Monsoon and set your weekend plans straight. The twin hill stations of Maharashtra, Lonavala and Khandala are among the Best Places to Visit near Pune during Monsoon. Their spectacular mountain views, shimmering lakes and historic caves and forts, are enough to leave you awestruck. 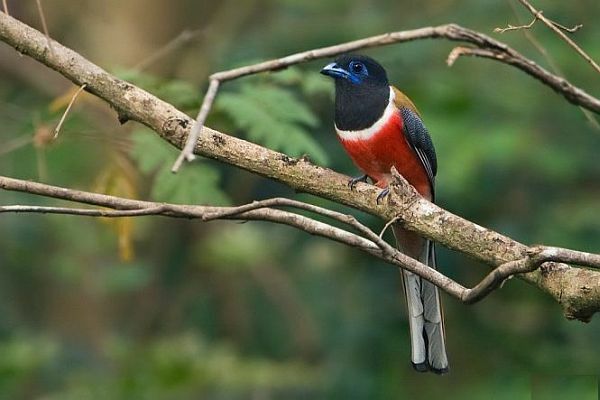 Things to Do: Spot unusual birds at Sausage Hill, trek to Tikona Fort and Tung Fort, enjoy beautiful views of Pawna Lake, Duke Nose and Bushy Dam. 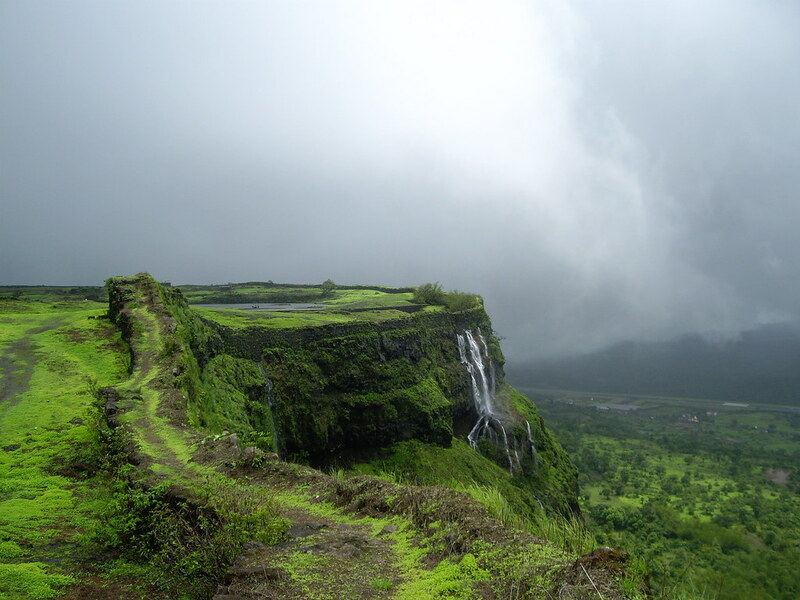 A natural paradise of migratory birds, Kamshet is among the few Places to Visit near Pune during Monsoon. Located just a short distance away from the city, the region is perfect for a refreshing day trip. Truly a fitting Monsoon destination, Mulshi is a hidden gem located near Pune which is known for its ravishing natural beauty and relaxing environment. Things to Do: Trek across forests and glorious forts like Koraigadh and Dhangad, visit the ancient Vanja Mata temple and enjoy the panoramic views of waterfalls, lovely valleys etc. Another superb place to Visit near Pune in Monsoon, Rajmachi adopts a luscious avatar come rainfall. With remarkable waterfalls, numerous meandering streams and amazing views of Sahyadri Range, you can enjoy a refreshing holiday in the lap of nature. Things to Do: Explore attractions like Manaranjan Fort or Shrivardhan Fort, and enjoy trekking or camping with friends and family. 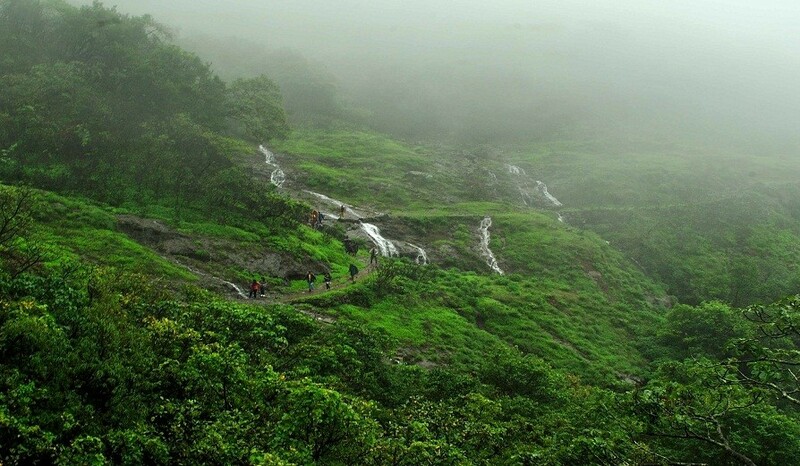 Setting you up for a veritably exciting trek, Andharban is an enchanting forest covered Places to Visit nearby Pune. Like every forest, Andharban too is at the peak of its beauty during Monsoons, making it one of the top destinations near the city during rains. Lavasa is an irresistibly attractive and popular travel destination situated near Pune in Maharashtra. Pulling innumerable tourists from across the globe, owing to its charm emanating from its scenic location in the Western Ghats, admirable resorts, and a range of adventure activities enjoyable here, Lavasa is a must visit place for everyone. The delicate charm of this place gets more vivid when Monsoons arrive pouring down. Things to Do: Apart from relaxing and sightseeing, there are a lot of thrilling activities that you can enjoy here, including archery, rappelling, camping, Burma Bridge, zip line etc. Discovering this popular Place to Visit near Pune in Monsoon is certainly a great weekend treat for Punekars. 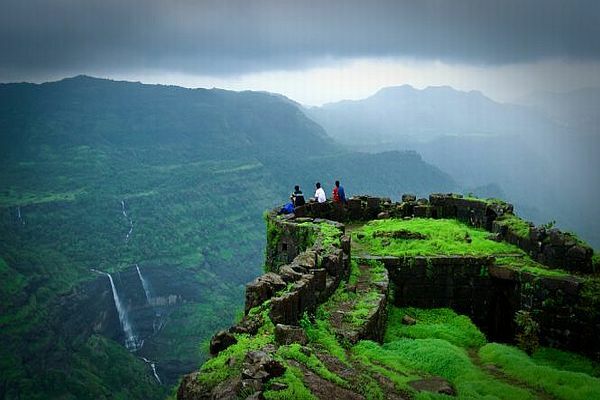 Characterized by the magnificent Sinhagad Fort, the view from this place is simply too brilliant to ever forget. 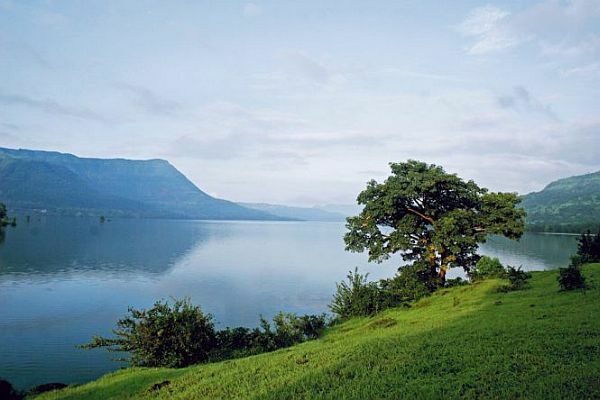 Things to Do: Enjoy the scenic and pleasant trek from Katraj to Sinhagad and visit the lovely Panshet Lake at Pavana dam. 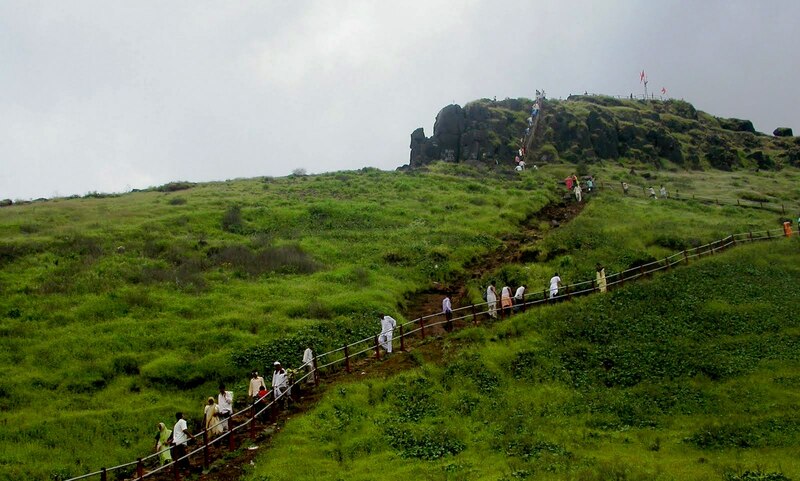 The perfect Places to Visit near Pune in Monsoon, Kolad is an all-encompassing destination. Offering opportunities for adventure water sports, natural beauty, forts, temple and whatnot it is a great weekend getaway spot. 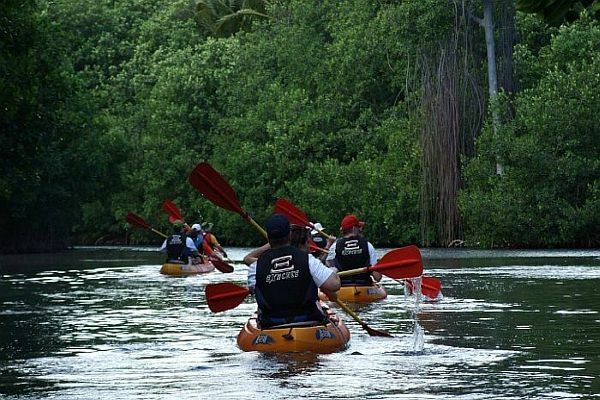 Things to Do: Adventure activities like kayaking, rappelling, camping, river rafting etc. and sightseeing- Tala & Ghosala Forts, Kuda Caves, Bira Dam etc. The ancient capital of Maratha Empie, Satara is also the home to a gorgeous waterfall, Thosegar falls located nearby. 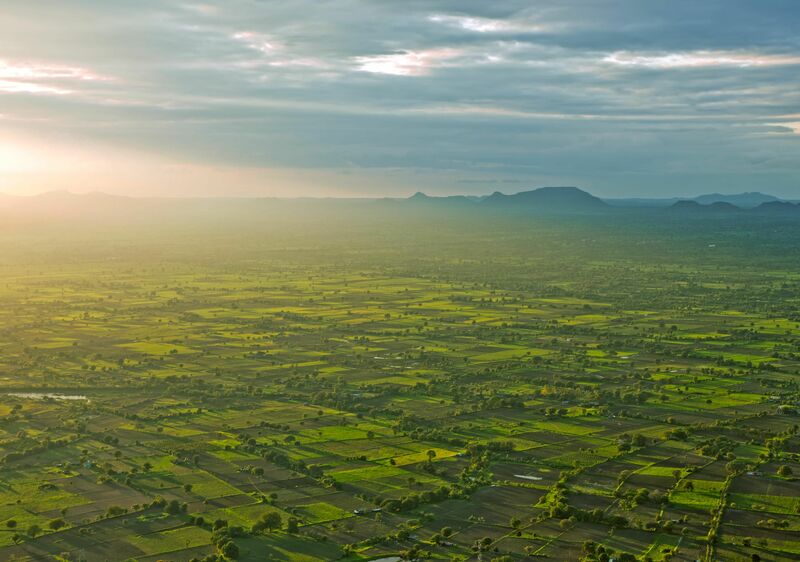 Showcasing valley of beautiful flowers around, it is a splendid Monsoon destination near Pune, worth visiting. 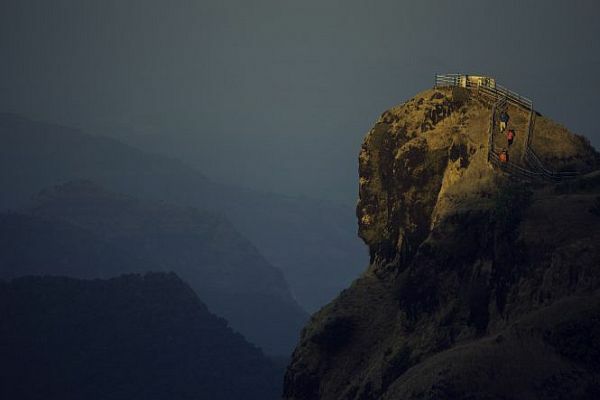 One of the most famous Places to Visit on a weekend getaway from Pune, Mahabaleshwar is blessed with immense natural beauty. Essentially a plateau region that’s surrounded by evergreen forests and picturesque valley, its beauty multiplies quickly, come the refreshing season of Monsoons. 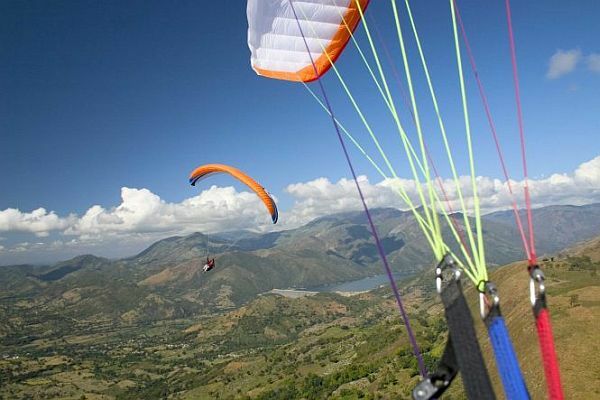 Things to Do: Engage in sightseeing the naturally rich spots like Arthur’s Seat and Wilson’s Point, Needle Hole Point, enjoy beautiful sunsets, go for activities like paragliding, relax with a charming boat ride in Venna Lake etc. 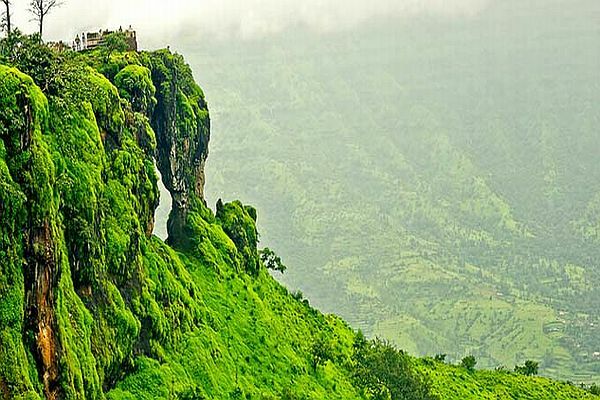 One among the absolute best Places to Visit near Pune in Monsoon, Malshej Ghat is spectacular travel destination that offers best of everything. From ecstatic natural beauty to hordes of engaging adventure sports, it is definitely one to make a great holiday spot, especially in Monsoons. Things to Do: Birdwatching including beautiful flamingoes, hiking, camping, visiting Shivnero Fort etc. Fondly called the Kashmir of Indian West Coast, Tapola is one of the most famous Monsoon destinations in the region. 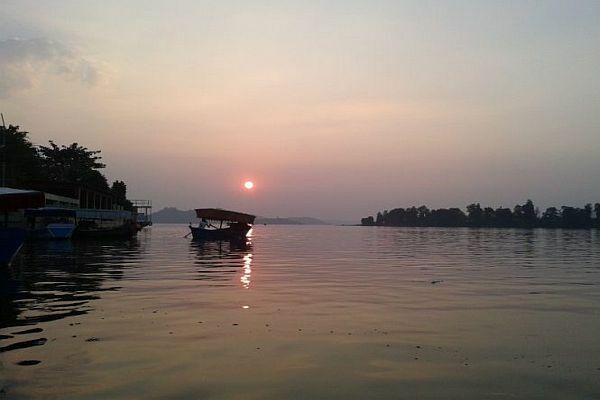 Known for the beautiful Shivsagar lake, it is a must Places to Visit to unwind in the lap of nature. Things to Do: Tapola offers a great many opportunities for a splendid Monsoon vacation like trekking along its thick forest covered trails. The bliss of bicycling from Satara pass to the lovely Banoli in the reviving Monsoon rains is simply thunderous. You can also simply take in the glorious vistas of the Koyana and Solshi river and the dam built over them or enjoy a ride in a speedboat at Shivsagar lake located here. A foremost Places to Visit when in Pune, Matheran is through the smallest hill station of India, but also an exceptionally beautiful one. 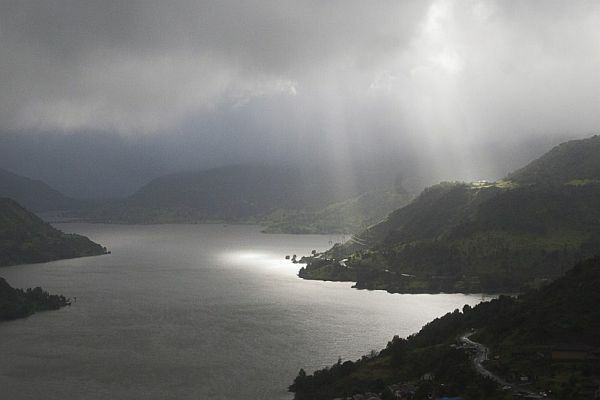 The 38 viewing spots of this amazing place become even more attractive during Monsoons which are of course the best time to visit the region for an unforgettable short vacation. Things to Do: A must thing to do here is to watch the stunning sunrises and sunsets from its various vantage points. 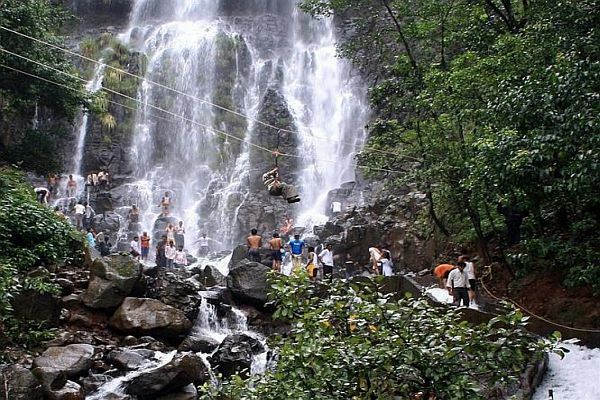 Other interesting activities include visiting its two beautiful lakes and sightseeing across its parks and temples, in addition to a ride on the famous Neral- Matheran Toy Train, and adventure sports like hiking, paragliding and parasailing in Matheran. 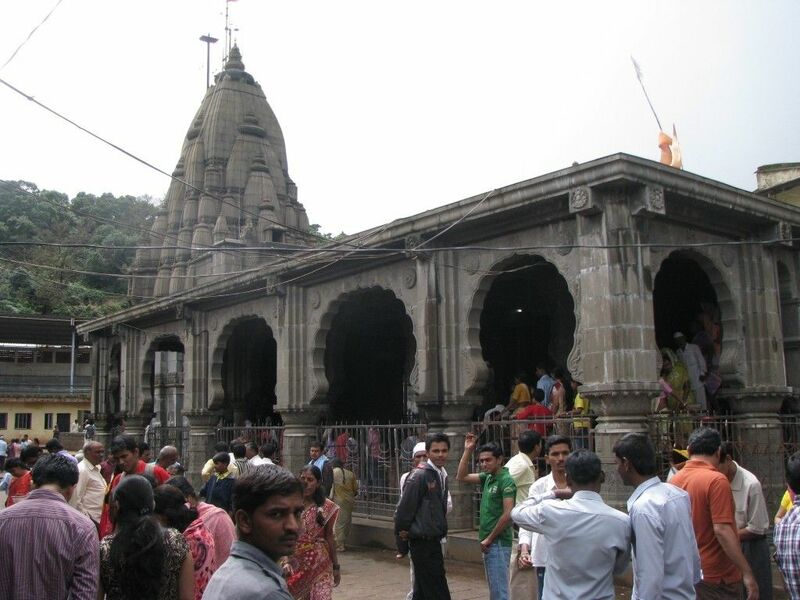 Owing to the fact that Bhimashankar is the revered home of one of the 12 jyotirlingas of Lord Shiva, it is also one of the most famous Places to Visit in the state. However, apart from this, it is also popular among people as a great Monsoon destination for a refreshing road trip. 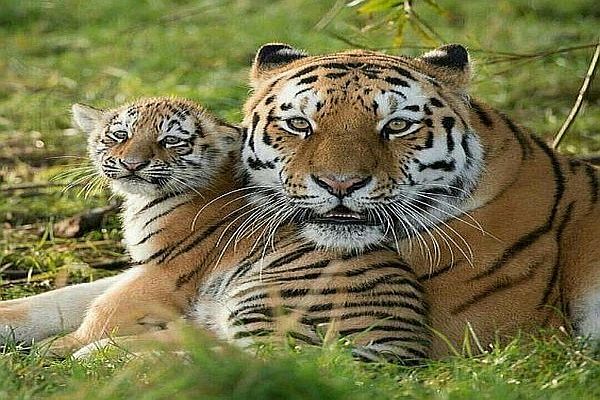 Things to Do: Pay homage at the famous Bhimashankar temple, visit Bhimashankar Wildlife Sanctuary, trek from the scenic Shidi Ghat to Ganesh Ghat etc. Ideal for a trip away from the monotony of city life, Koyna Wildlife Sanctuary is one of the most satisfying Places to Visit near Pune during Monsoon. 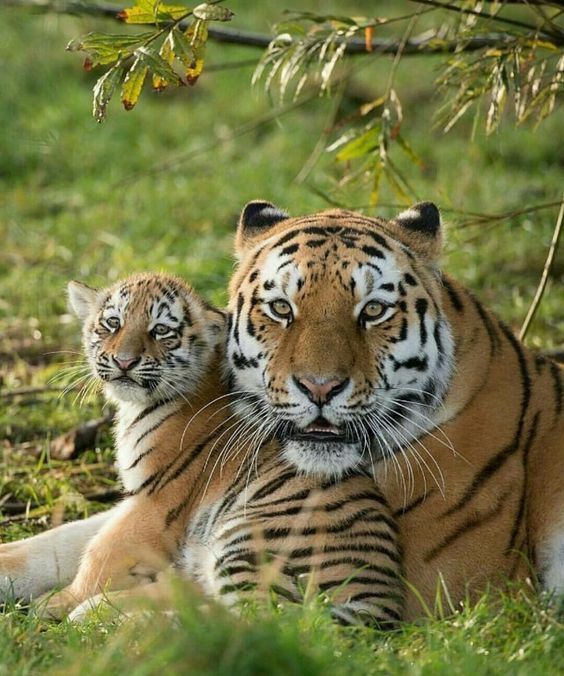 Nestled in the charming Western Ghats forest region, it is a great place to explore wildlife if you are a nature lover. 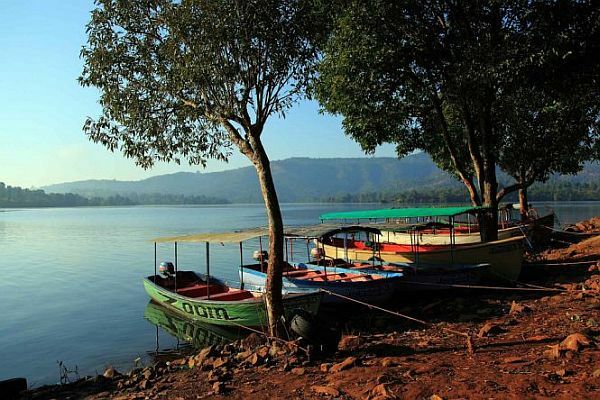 Things to Do: Discover a range of flora and fauna, spend time at cascading waterfalls, enjoy boating at the nearby Koyna Lake, go for camping and picnics, and visit temples, dams and beautiful lakes. 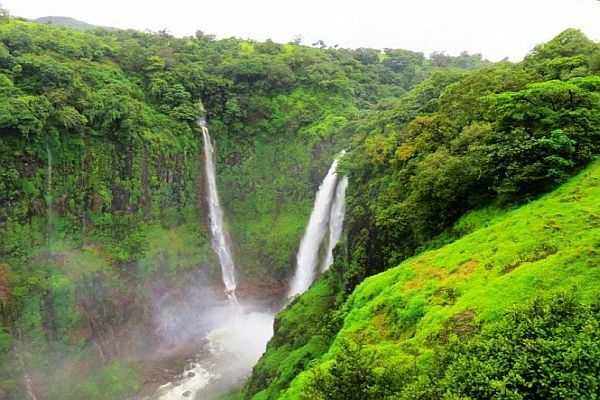 With the echoing melody of chirping birds, rich flora and fauna, and marvellous natural environment, Karnala tops the list of Places to Visit near Pune in Monsoon. Watching the pretty migratory birds at the well-known Karnala Bird Sanctuary here, during Monsoons is definitely one of the best Things to Do in Pune. Things to Do: Visit Karnala Bird Sanctuary, trek to Karnala Pinnacle for a glimpse at rare and endangered birds, explore the ruins of Karnala Fort etc. Perched on the highest summit of the mighty Sahyadri ranges, Kalsubai Peak offers an unforgettable experience of a holiday in the mountains close to Pune. This lovely Place to Visit near the city is not just a wonderful Monsoon destination but is also brimming with myriad delightful trekking trails for an adventurous and refreshing holiday experience. Things to Do: Trekking along its various breath-taking routes, visiting the old temple at its peak which is dedicated to a local deity, and soak in the striking views of Bhandardara Lake from here. 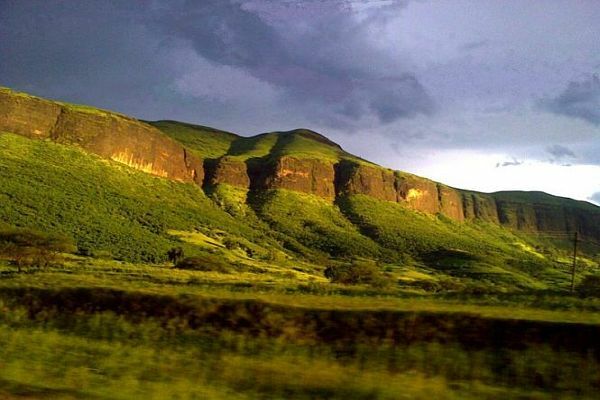 Yet another hidden gem in Maharashtra, Igatpuri forms a resplendent Monsoon ideal Places to Visit near Pune city. Surrounded by thick green woods, a quaint old fort, gorgeous waterfalls and a bewitching background of mountains, the place is indeed an idyllic locale for travellers and even mountain climbers and trekkers. Things to Do: Trekking to the old forts, hiking, mountain climbing, relaxing in the midst of enchanting natural beauty, camping and much more. Also Read: Monsoons In The Andamans: How To Be Hippy And Happy! Although lesser known, the breathtaking looks of this lush green hill station in Maharashtra have made Mhaismal an undeniably must Places to Visit around Pune. The ethereal beauty of this delightful spot gets more pronounced during Monsoons, making it a top place worth visiting at this time. Things to Do: Explore the nearby Ellora Caves, visit various temples like Girija temple or Balaji Temple, discover Devgiri Fort and trek to Charanandri Hills where various Hindu temples, Jain temple and Buddhist monasteries. A unique and impressive addition to this list of the best Monsoon destinations near Pune, Silvassa is a great must visit a place that is well known for its Portuguese heritage. The capital of Dadra and Nagar Haveli, it is a much-sought travel destination which is famous for its exceptional beaches, tons of thrilling adventure sports options and evergreen wildlife sanctuaries. Dotted with a great number of amazing resorts, water parks and availability tax-free liquor Silvassa sure knows how to gift you with a good time. Things to Do: Visit Bal Udyan park or Madhuban Dam and engage in various water sports and beach activities like Volleyball, swimming etc. Located a little farther from Pune and a bit closer to Goa and the western coast, Amboli is yet another superb Place to Visit in Monsoon. Ideal for a much-needed break from the hectic routine of city life, this is laidback place in Maharashtra that serves as the perfect respite with a relaxing atmosphere, dumbfounding natural splendour and plenty of sightseeing options. So, now that you know what’s in town for you these Monsoons, check out these perfectly crafted Pune Tour Packages and get the best deal for an outstanding time during this monsoon. Thank you for providing such useful information, very good article, keep providing such articles. Also, read my article on tourism and share your experience. A great post and an informative travel guide.